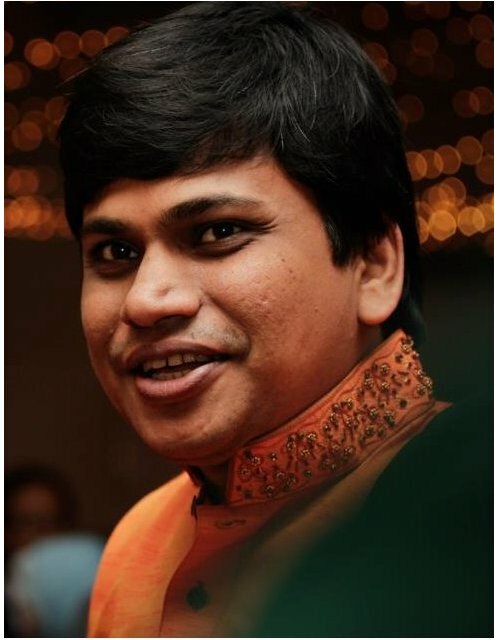 A paper of Dr. Ashikur rahman has been accepted to the 33rd Annual IEEE International Conference on Computer Communications (INFOCOM' 14). The paper is an outcome of his postdoctoral reasearch work with Prof. Nael Abu-Ghazaleh at the State University of New York (SUNY-Binghamton). INFOCOM is an annual top ranked conference organized by IEEE. The paper is mainly about modeling the size of the topology generated by a class of topology control algorithms designed for multi hop wireless networks.